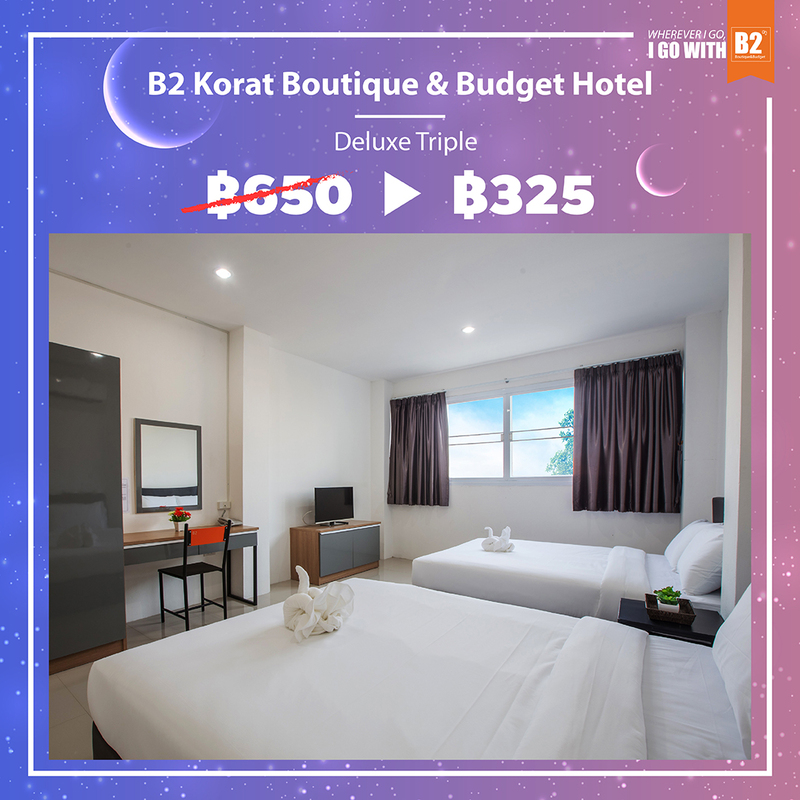 โปรแรงรับบอลโลก "B2 HOTELS MIDNIGHT SALE" ลดราคาห้องพัก 50% สำรองห้องพักพร้อมกันทั่วประเทศ 11 กรกฎาคม 2561 นี้ เปิดให้จองตั้งแต่เวลา 00:00 น. – 04.00 น. 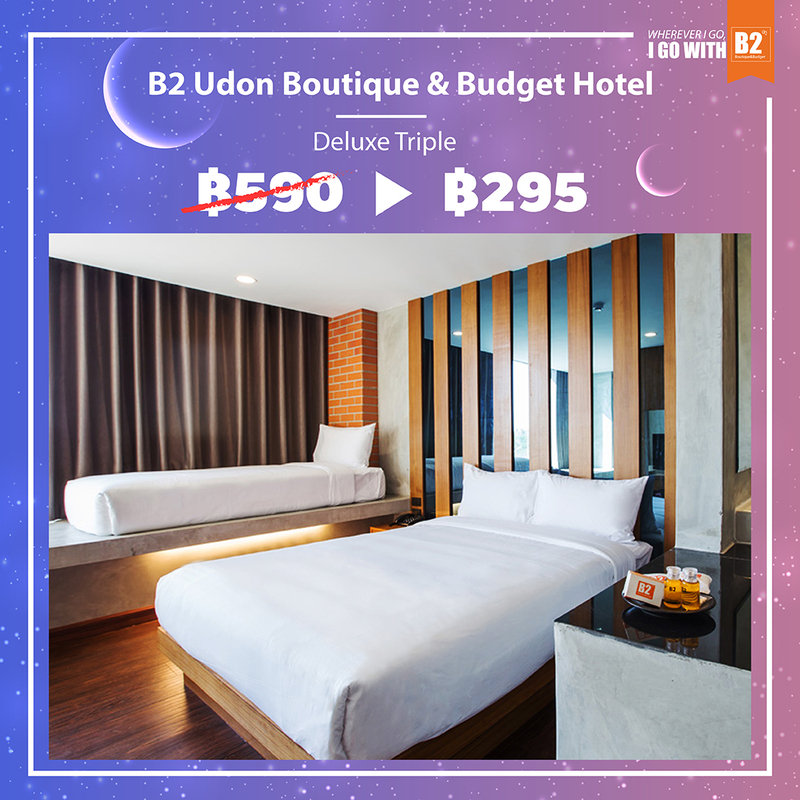 เท่านั้น ที่ www.B2HOTEL.com ใครยังไม่นอน ใครยังรอดูบอล อย่าลืมมาจองห้องพักกัน งานนี้ใครเร็วใครได้นะคะ !!! 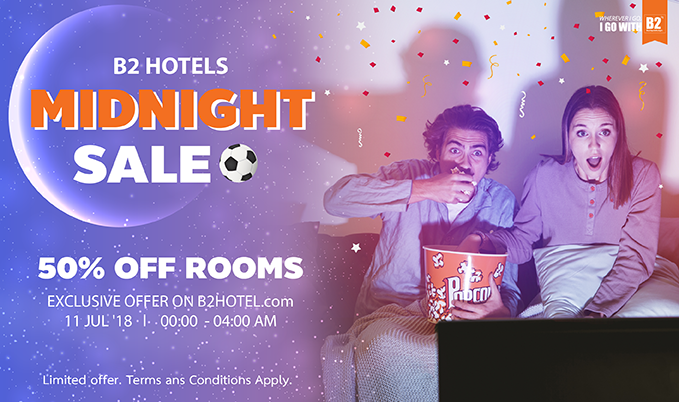 B2 HOTELS MIDNIGHT SALE! Get 50% off on rooms, exclusive offer when booking at one of the 5 participating B2 Hotels through our website. Each property is limited to 10 rooms offer. 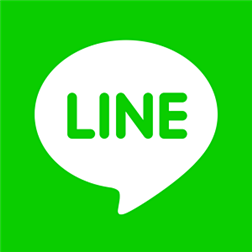 Don’t miss!! **Terms and conditions apply. 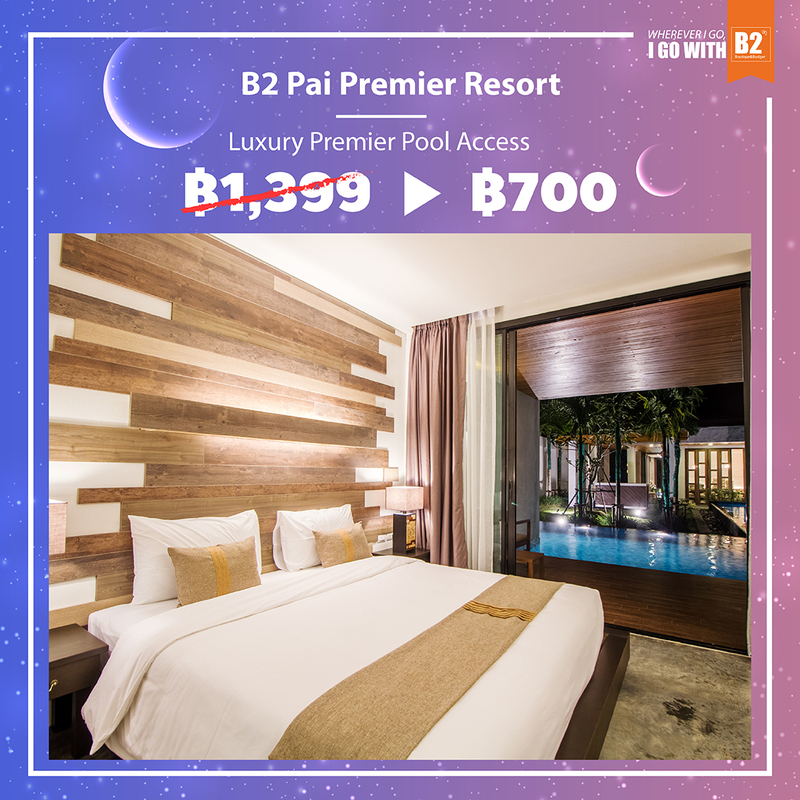 This promotion is offered by GPCM Group Co., Ltd. "the Company"
This promotion is applicable to new bookings only and is not valid for groups booking. 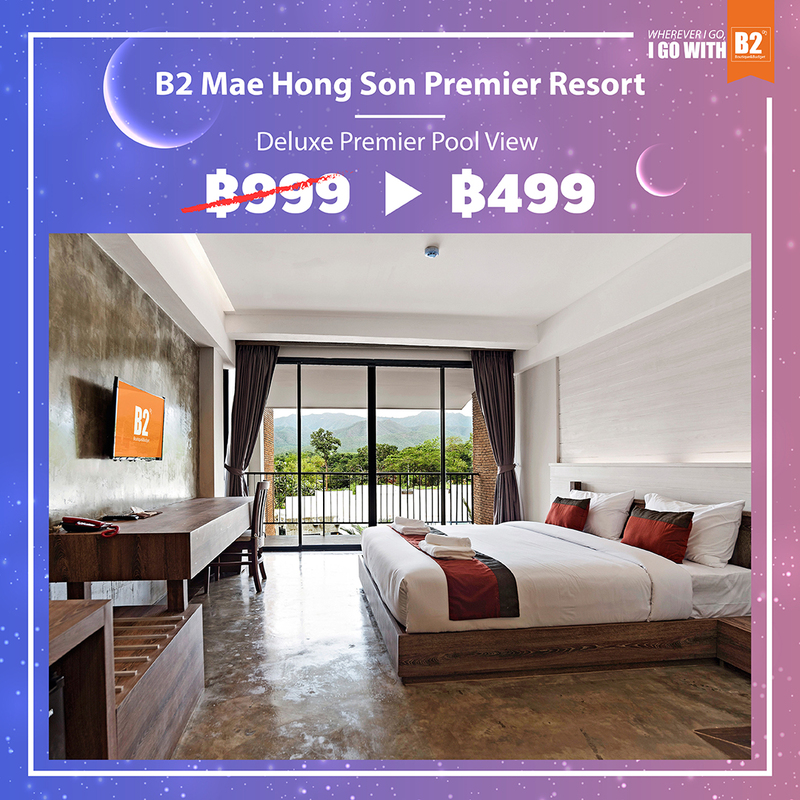 This promotion is valid for the selected room types at participating properties to the program only. This promotion applies to the only room rate, not include breakfast. Room upgrade is not applicable. Advance reservations are required, and full pre-payment for all accommodations must be made. 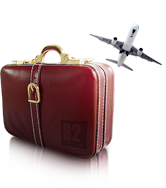 Any booking with this promotional rate is non-cancelable, cannot be amended and may not be combined with other select promotions, offers or discounts. The special offer is valid for new bookings made in accordance with these terms and condition of the promotion. 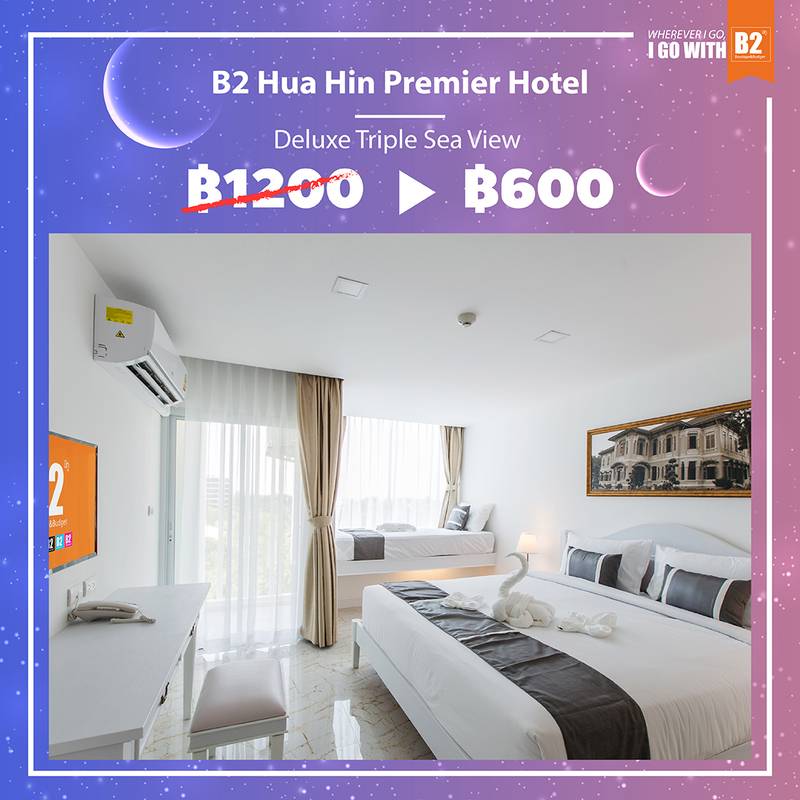 This promotion is valid for booking made directly through B2HOTEL.com only. This promotion cannot be used on any public holiday, long weekend and high season period. By taking part in this promotion, all participants will be deemed to have accepted and be bound by these terms and conditions.